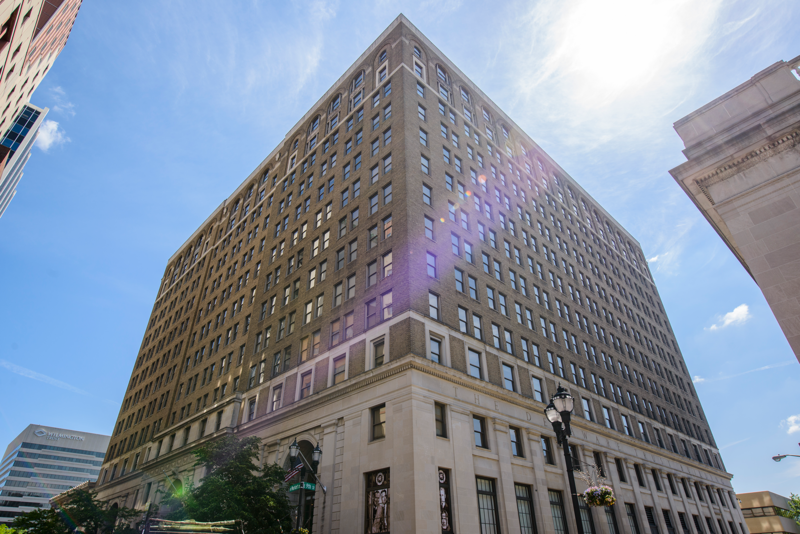 The Residences at Rodney Square are a far cry from your average Wilmington, DE apartments for rent. 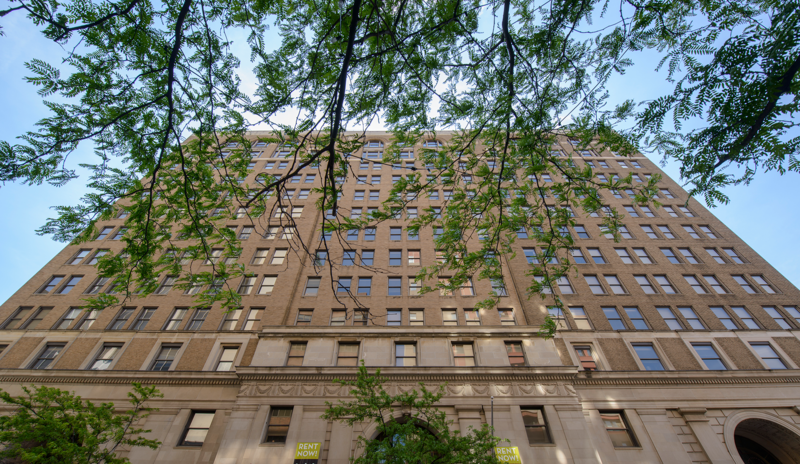 Located in the former Delaware Trust building, The Residences at Rodney Square offers elevated urban apartment rentals in Wilmington with historic charm and all the amenities of modern living. 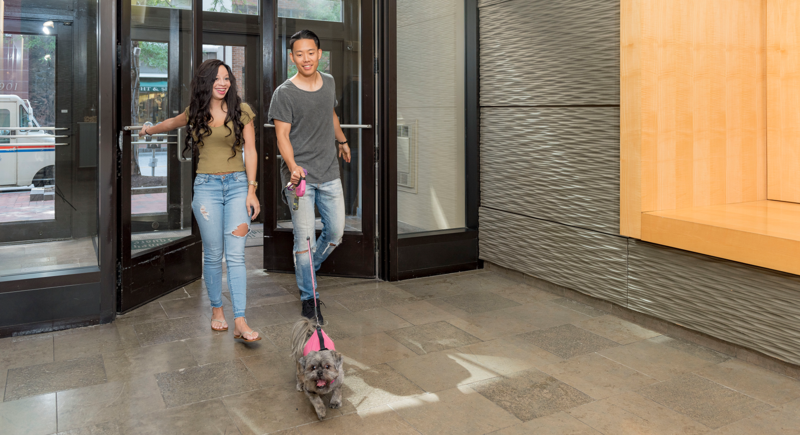 Whether you choose a studio, one-bedroom or two-bedroom floorplan, you can enjoy hardwood flooring, washer and dryer in your home, spacious bathrooms, nine foot ceilings and kitchens with granite countertops. 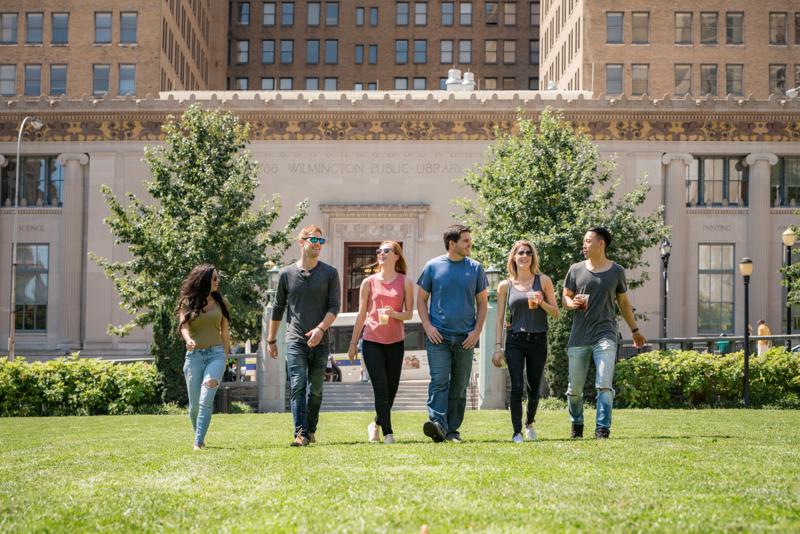 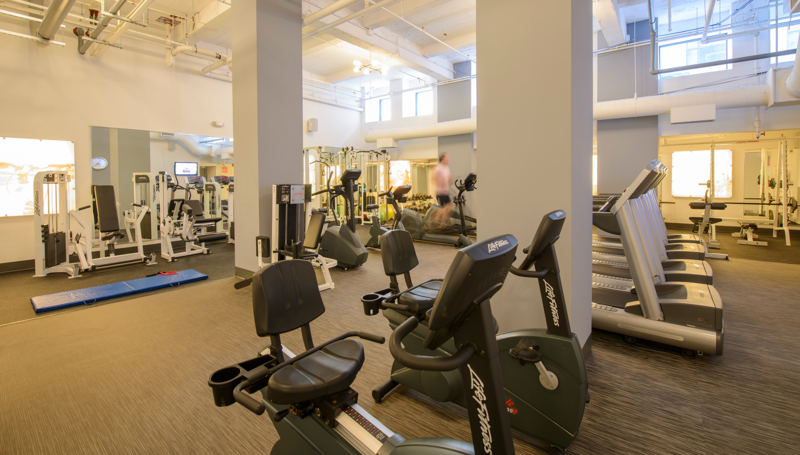 Plus, in our downtown location near Rodney Square you will have the convenience of a walkable lifestyle that is second to none. 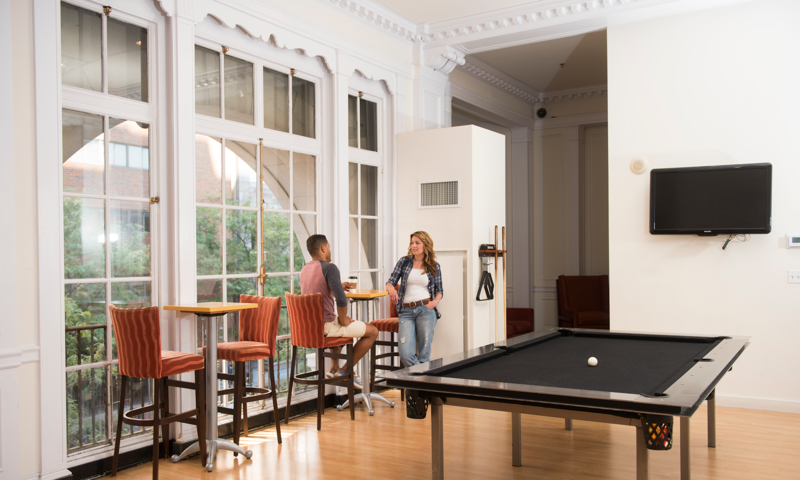 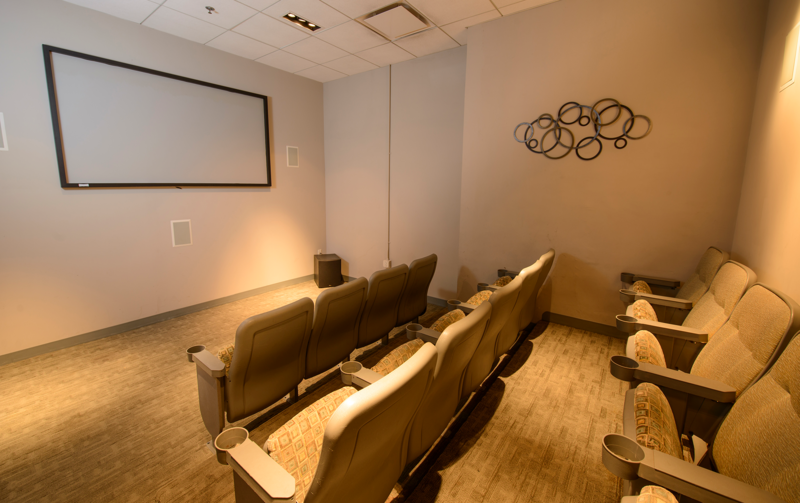 Immerse yourself in the community and enjoy all there is to do just minutes from your doorstep at The Residences at Rodney Square. 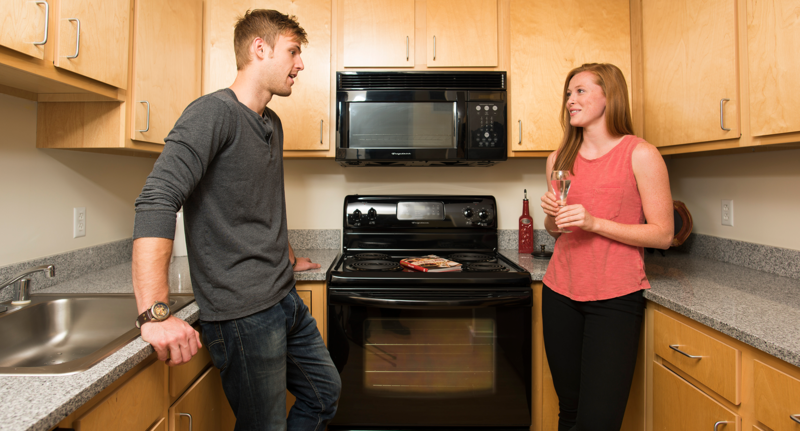 Call today to schedule a tour and see why our apartments in Wilmington are the best in the area. 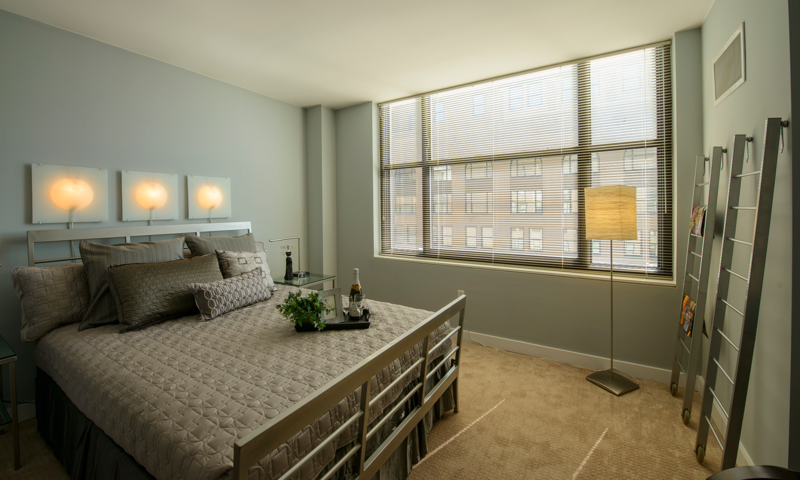 Expect The Unexpected With Your Apartment!